Originally from Brazil, Tulio is a Certified Management Accountant (CMA) and Certified Professional Accountant (CPA) with over 10 years experience in accounting and strategic management. Tulio also has a law degree and has led the financial team in diverse industries from interior design to mining. Within BRANDLIVE Tulio oversees the financial aspects of all projects and operations, ensuring accurate, actionable and timely financial reporting for clients and senior management. 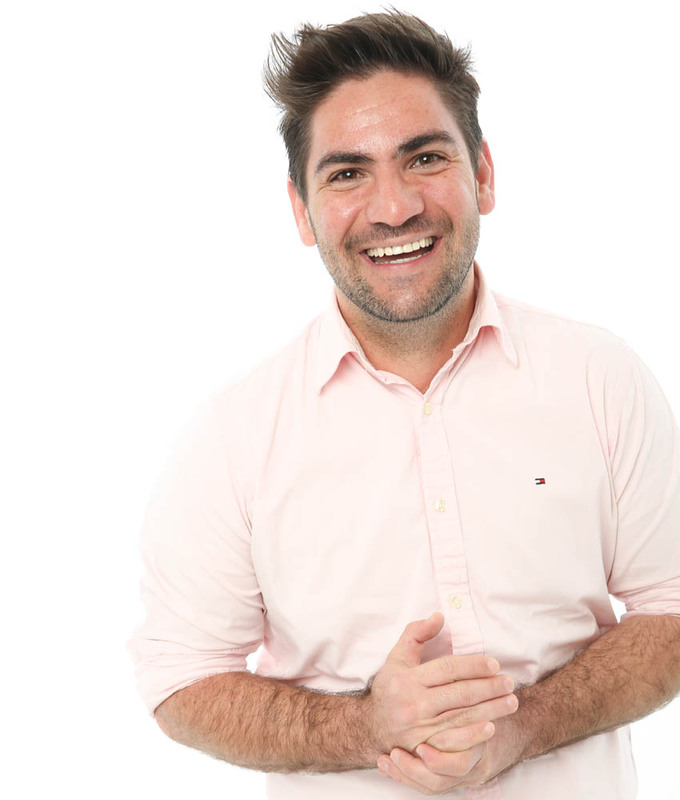 With an extensive accounting and legal background, a focus on high level strategy and an excellent attitude, Tulio is an integral part of BRANDLIVE’s senior executive team.